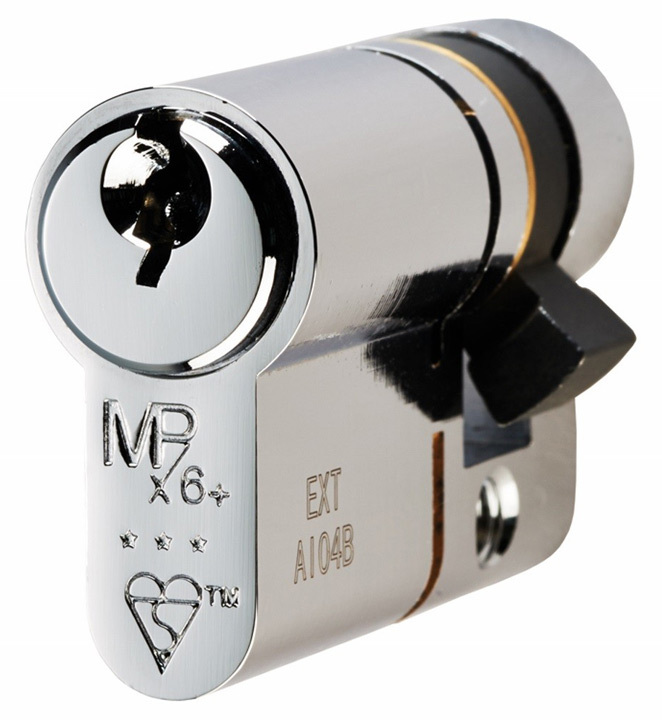 Do your external doors use Euro Profile lock cylinders? Protect your home from attack by upgrading to the Kite Marked TS007 3 star standard. The latest TS007 Kite marked standard was created in response to growing concerns for domestic homes under threat from 5 types of attack: Drilling, Snapping, Plug Extraction, Picking and Bumping. All these forms of attack have readily available information on the Internet. Follow the procedure below to enhance your home security, you will also impress your insurance company when it's time to renew your policy, be sure to let them know! 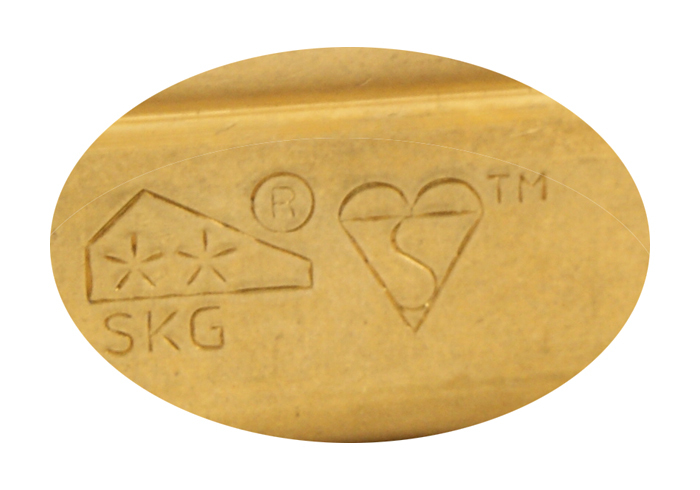 1) Check your existing cylinders to see it meet the TS007 Kite Marked standard. 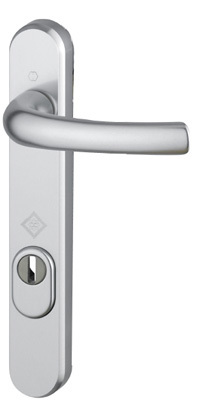 The standard is aimed at the retrofit UPVC and timber door market where a basic Euro Profile cylinder is currently fitted. Any existing star rating should be stamped on the face or body. 3) Before upgrading you will need to carefully measure your existing cylinders to obtain the correct size. This may involve removing the cylinder from the door to measure it (this is quite easy, see 4 below). 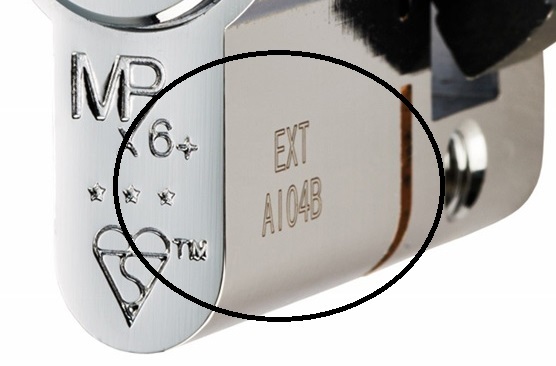 It is important to note that new 3 star cylinders have a special locking cam feature that is triggered if the cylinder is snapped. Due to this feature, the double cylinders achieves it's maximum security from attack on the external side only, so any offsets (where one side of the cylinder is longer than the other) will need to be measured external side first. 4) Whether for measuring purposes or cylinder swapping, removing and replacing the cylinders is a relatively easy job in most cases. See our online instructions or video below. Loosening off the door handle screws before starting to facilitate the process. 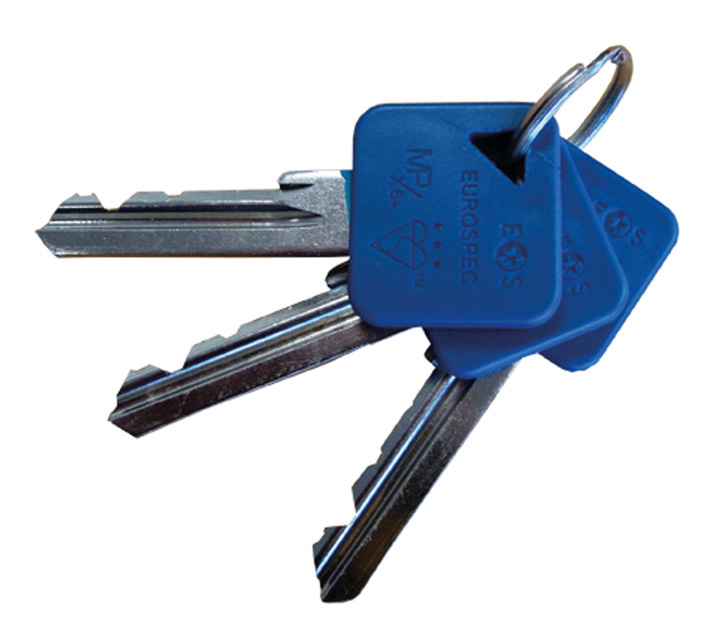 5) At the time of ordering, why not consider getting all the cylinders keyed alike for a small extra charge to reduce the number of keys required around your house. Also consider how many extra keys you might require and order them at the same time.